One of our many advanced Colocation sites in the UK. 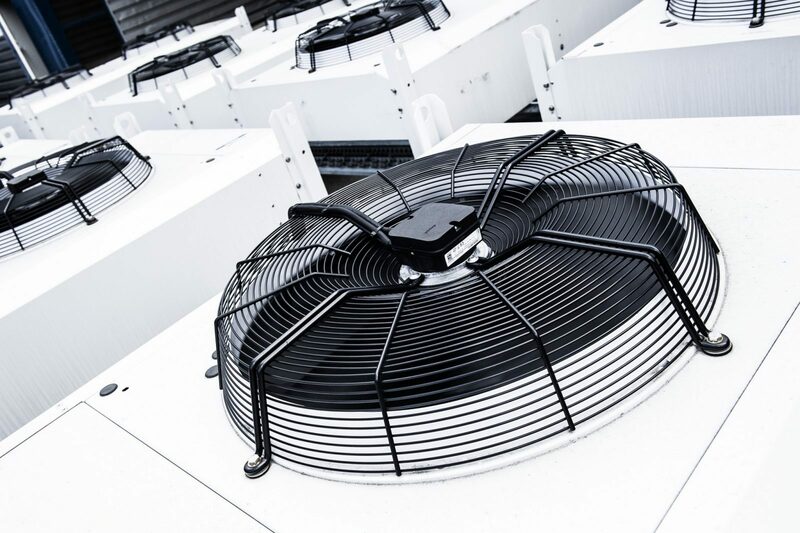 Our Sequential Networks London North Colocation site features its own power supply, super-fast connectivity and the best in cooling. Sequential completely protects your information and accelerates your business through enabling your high-performance networks. Our North London site has its own dedicated, private HV substation, and the highest security including photographic, and CCTV recording of every client visit. With all the features this DC provide it is still one of our cost effective London Colocation sites. We also offer colocation in Manchester and also Singapore. Our London North Colocation Data Centre is only two years old, built with the best equipment, but without the high pricing of a central London location. It has a 33 desk fully serviced business site and disaster recovery centre. The facilities we choose for our colocation sites are built to ensure our clients get the redundant network they want, with the highest level of security they need. Colocation is a hosting option for any business which wants the features of a large IT department, but does not want the outlay. With Sequential’s London, UK Colocation, you can use rack space in our server location, and our bandwidth as your own. We have colocation plans starting at 1U of rack space, right through to customisable cages, and cabinets, or private suites. Our solutions are scalable and flexible. We fully manage your kit, taking care of all hardware issues that may arise allowing you to focus on other tasks. Our footprints in London North Colocation provide us with a best in class carrier neutral colocation, network connectivity and streaming media satellite services to a large array of clients from its enterprise grade facility. With the location being outside central London makes for a Cheap London Colocation alternative. We also have connectivity directly to our Manchester DC which offers great options for Primary and Secondary colocations. Amenities: Parking Ample and free onsite parking for visitors. Dedicated secure delivery & storage areas. Secure direct delivery management. Build areas, storage areas, meeting rooms, Wi-Fi & hot desks. Carriers onsite – Level 3, Zayo, BT, SSE Telecoms, Virgin Media.